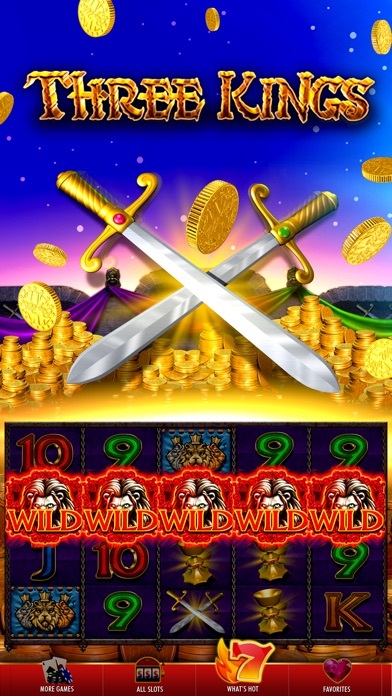 DoubleDown Casino Slots Games - App - App Rediscovered! The more I buy chips the less the games pay. 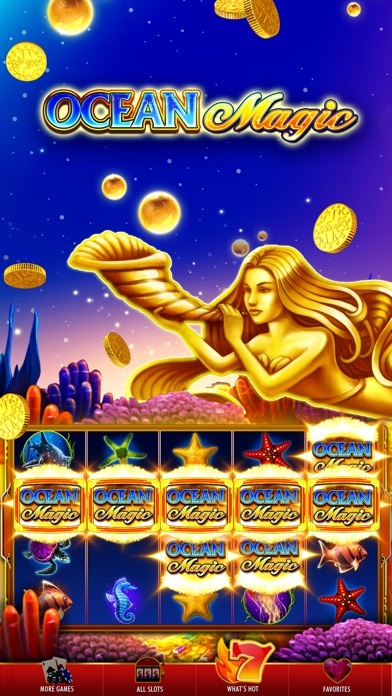 Playing mermaids I spent 9 million betting 50,000.00. 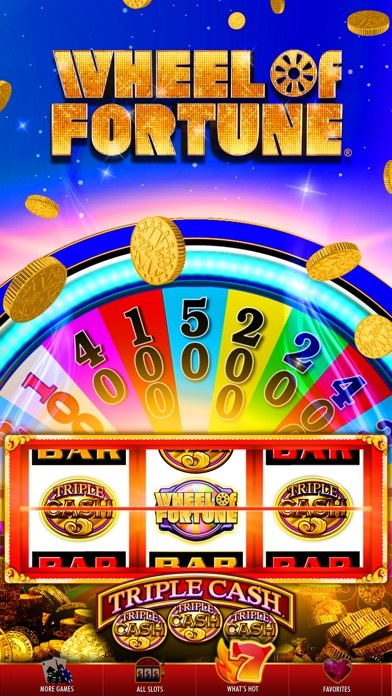 And never got the free spins. Also same goes with all the games like panthers n fishing bob. Great graphics. 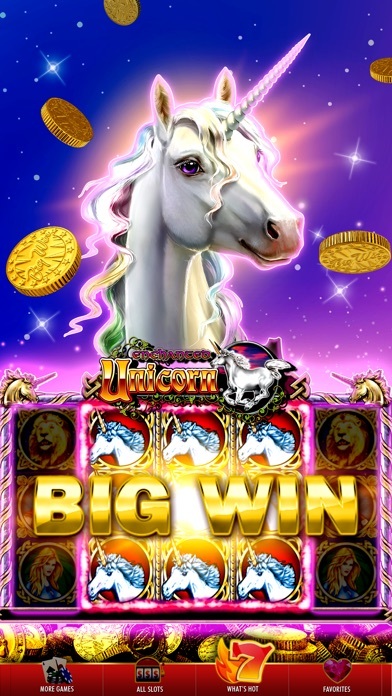 Great payouts. Frequent bonuses. My go to game. I love it. Been playing for years it’s great!! For years I was playing this game. I stopped since the payouts were far and few. I started up again hoping for a change. Very disappointing even bought chips a few times and it just keeps sucking your chips away. Bonus rounds are far and few. 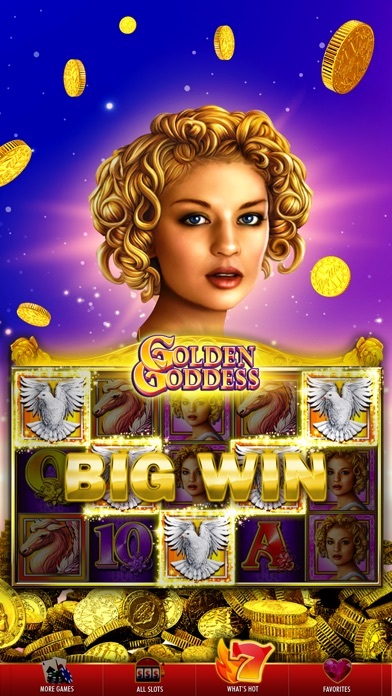 Looks like I might go back to my other casino game. For the amount if money I have spent in buying chips you would think better winnings my bad. 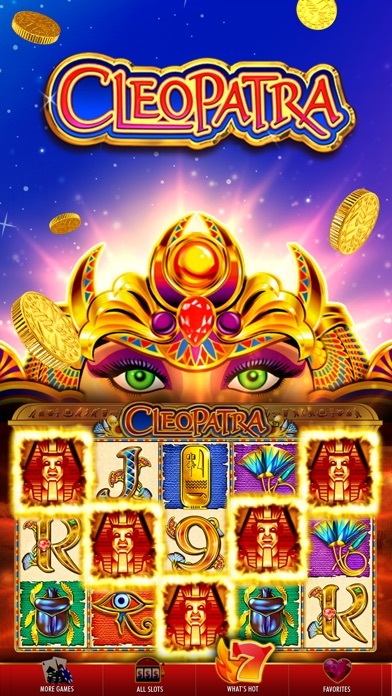 This app has lots of common slot games, which are great to familiarize yourself with the games. Additionally, if you come back everyday for more chips, they increase your daily bonus, whether you buy chips or not.